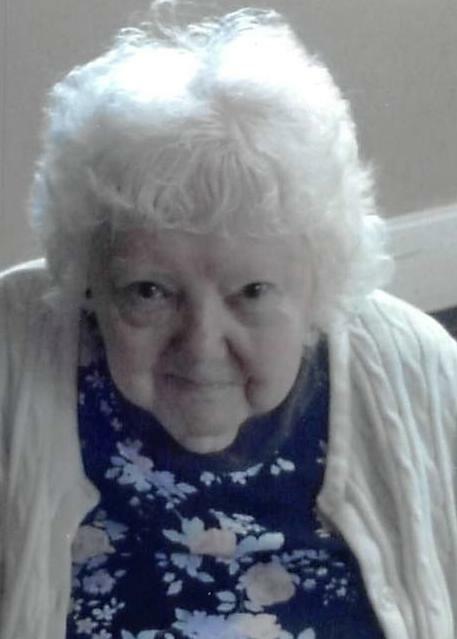 Aileen M. Barrett, 94, of Jeffersonville, Indiana passed away early Thursday morning at Hillcrest Village in Jeffersonville. She was born in Jeffersonville to the late John and Adeline (Kennedy) Barett and was a member of St. Augustine Catholic Church in Jeffersonville. She was retired from the Army Corps. of Engineers at the old Quartermaster. She loved to watch baseball and listening to Frank Sinatra. She will be missed by those who cared for her including the staff of Hillcrest and Kindred Hospice. Aileen was preceded in death by her mother Adeline (Kennedy) Newkirk and grandmother Mary Biesel who raised her. Expressions of sympathy may be made in her name to St. Augustine or Kindred Hospice.